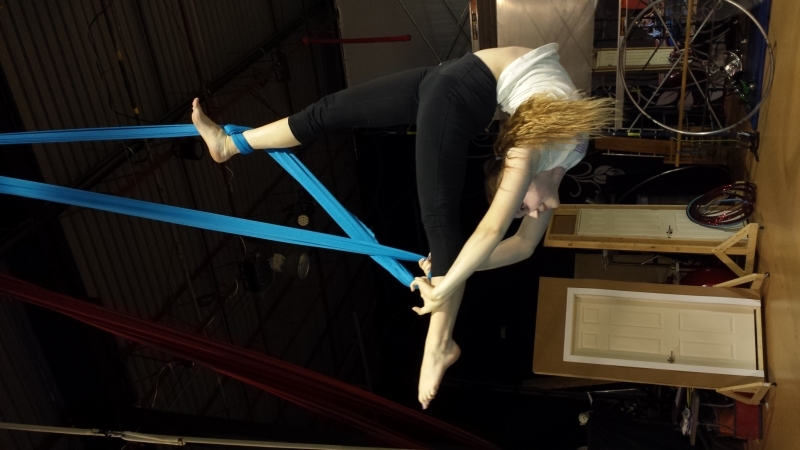 Despite the winding down of summer holidays, our acrobats and performers are in the gym swinging, tumbling, dancing and skipping all in preparation for our upcoming show, Circus Labyrinth. You will be taken on magical journey that includes stunning, sparkling costumes, an amazing stage, a memorable soundtrack and performances that will keep you on the edge of your seat with baited breath while our cast takes you through the Circus Labyrinth! Contact us for ticket sales and information. October 2-10 are the dates of the performances... get them while you still can!